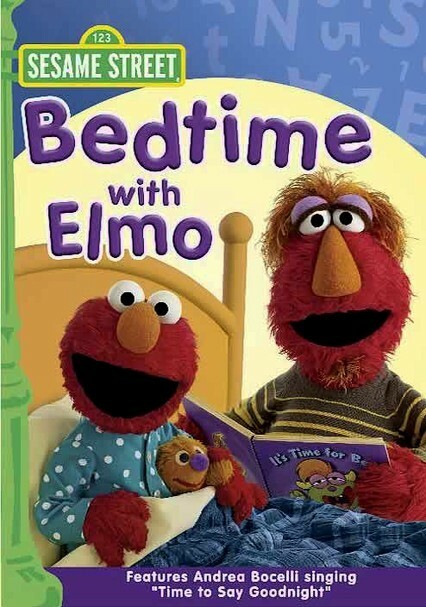 It may be bedtime, but that doesn't mean that Elmo and Abby are ready to go to sleep. 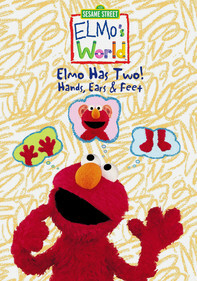 Luckily, Elmo's father, Louis, has plenty of tricks up his monster sleeve to make the little ones take a break from their silly antics and shuffle off to dreamland. 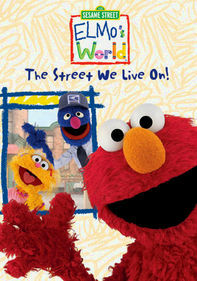 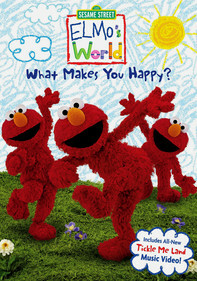 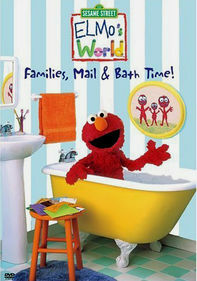 Parents will relish Louis's effective strategies for convincing Elmo and Abby to go to bed in this fun family lullaby. 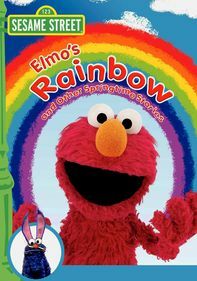 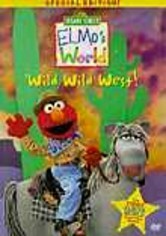 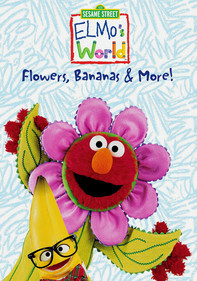 Extras include Andrea Bocelli singing "Time to Say Goodnight" to Elmo.